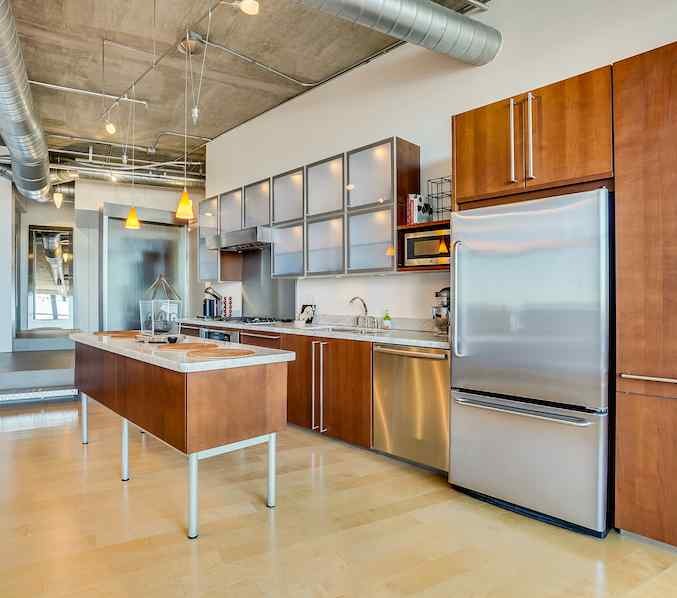 Live in the heart of Downtown Tempe in this beautiful 5th Floor loft at the Lofts at Orchidhouse. This loft is modern, minimal... simply amazing! 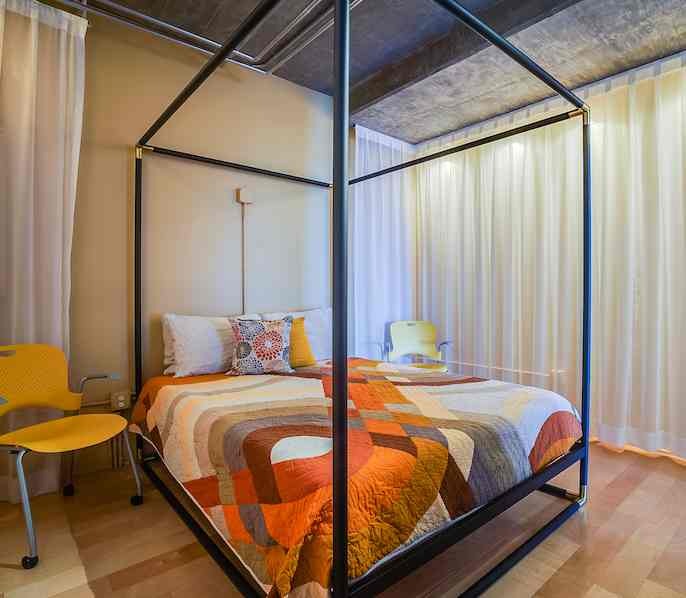 The Lofts at Orchidhouse include stunning 11 foot ceilings with large, operable windows. The warehouse style brick building is also zoned "live/work"- for those entrepreneurs looking for a hip and modern space to office. 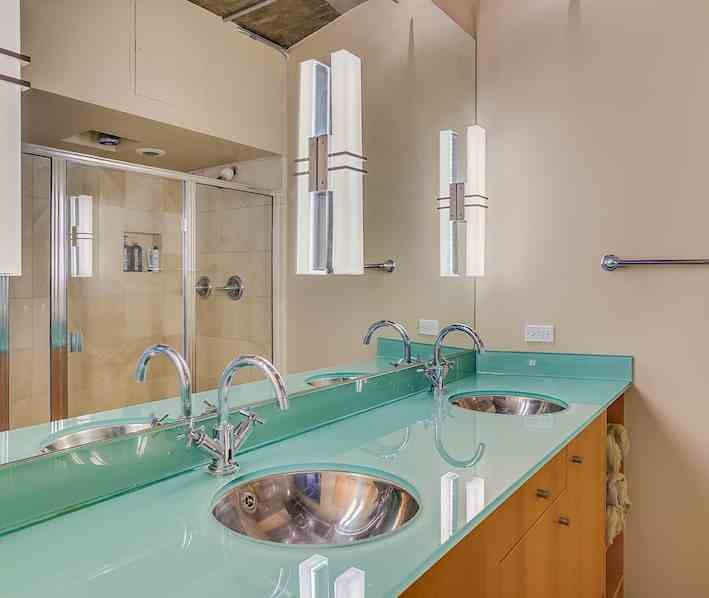 The Orchidhouse Lofts are located just off Mill Avenue`s shops and bistros, the Metro light rail system, ASU, & everything else downtown Tempe has to offer! 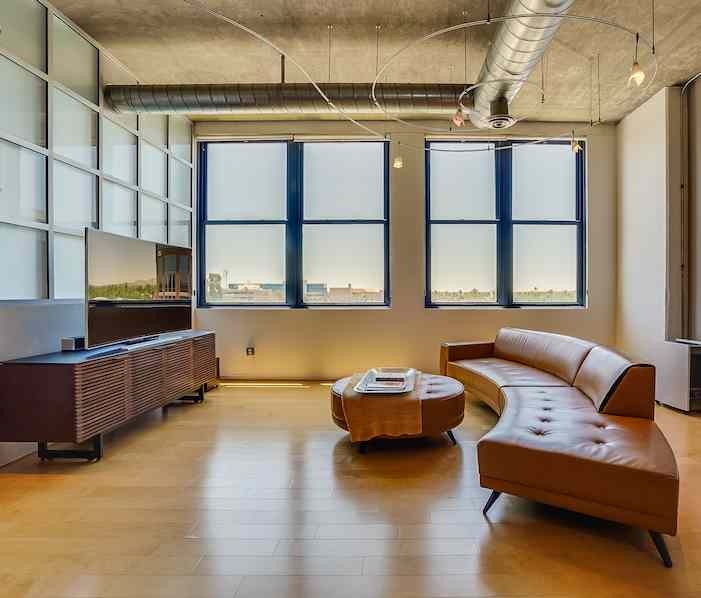 Schedule a time to see this distinctive loft for yourself!